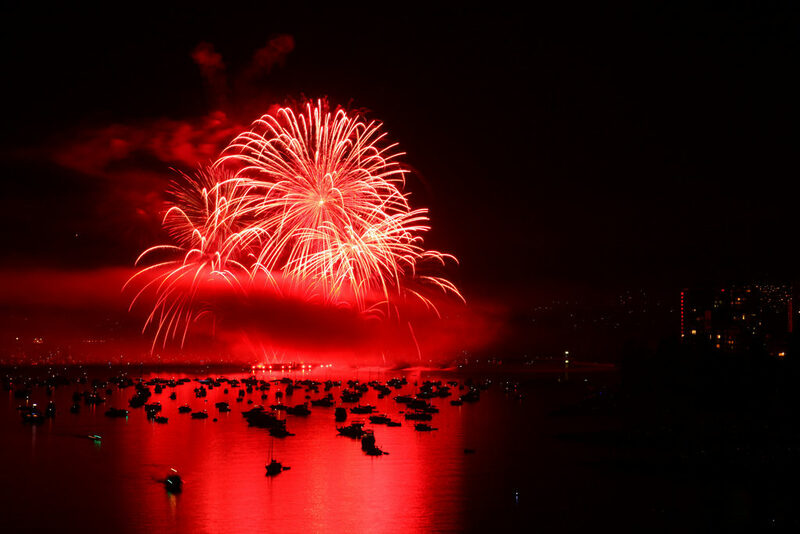 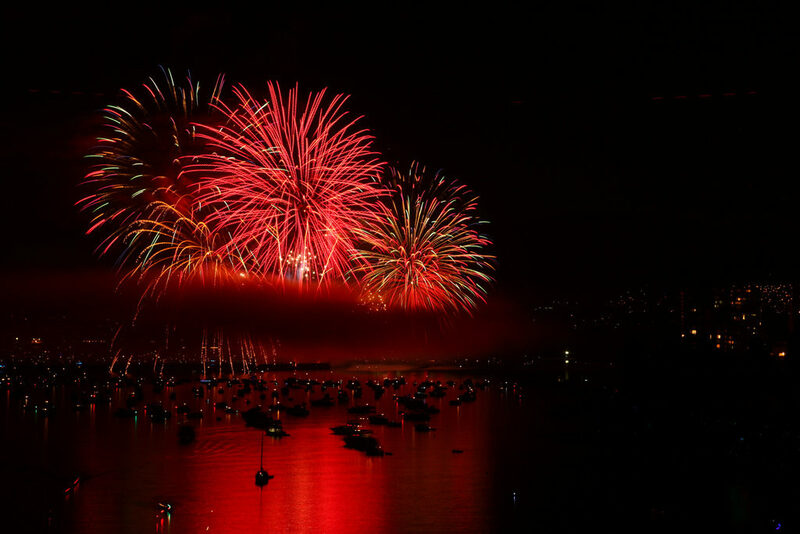 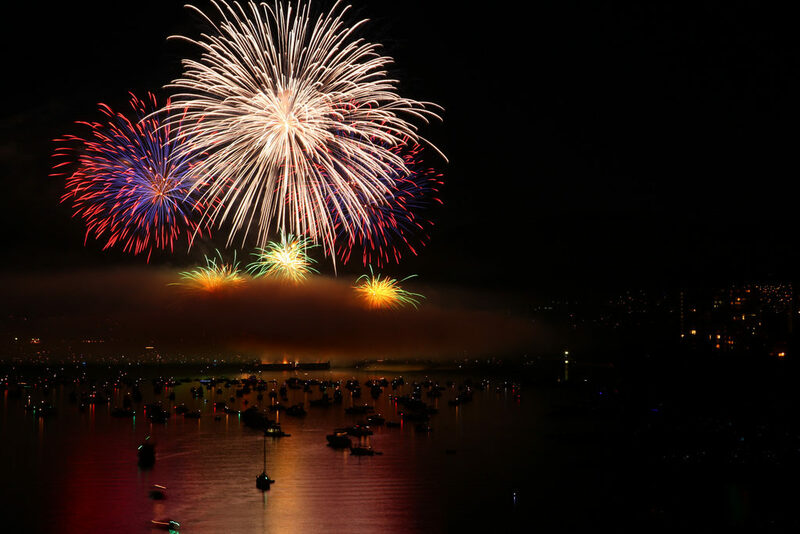 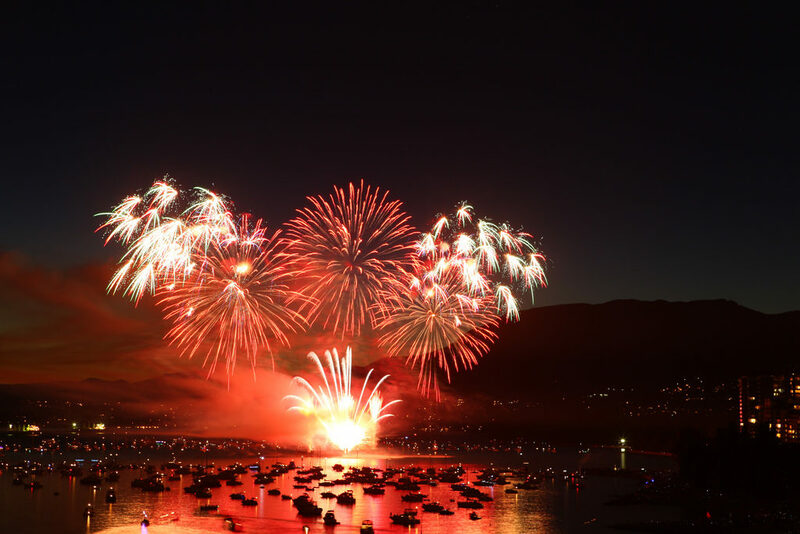 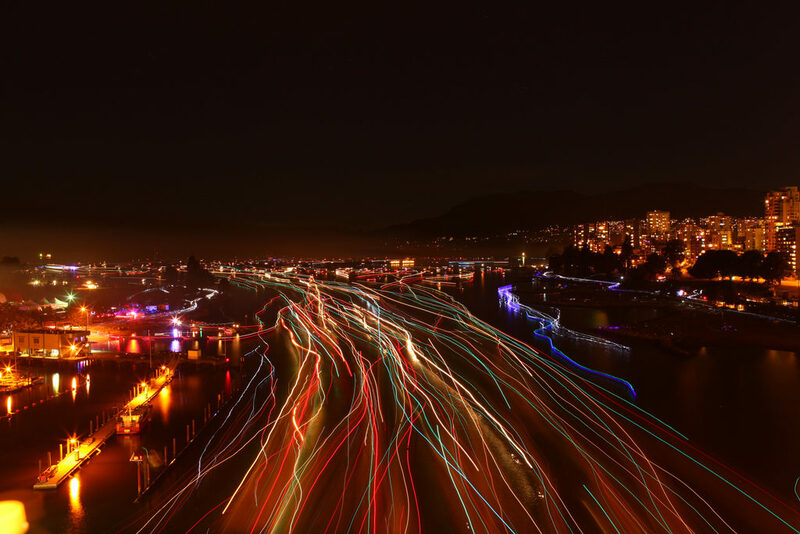 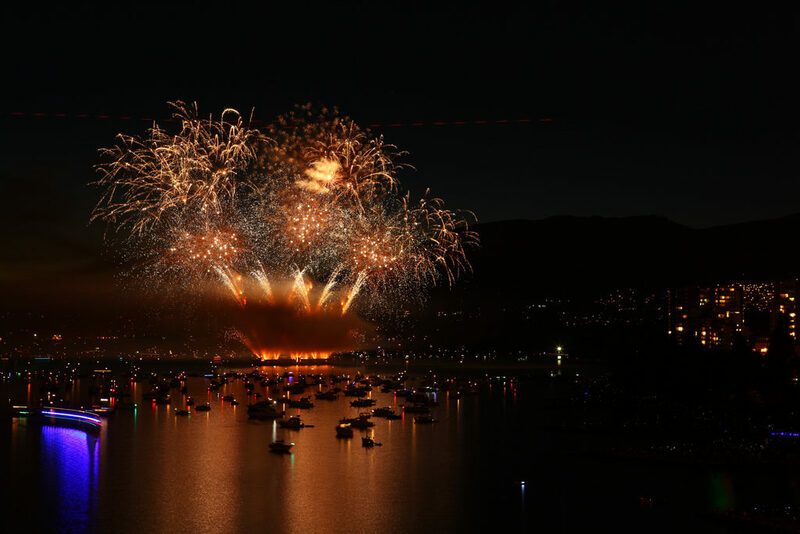 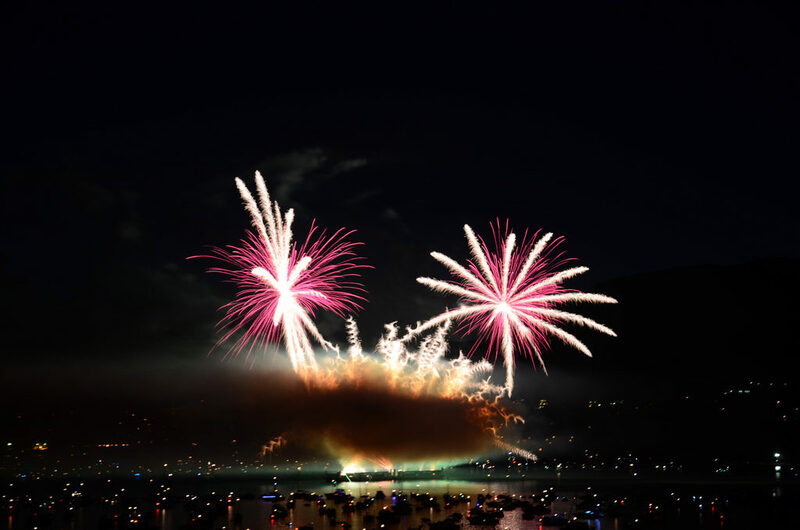 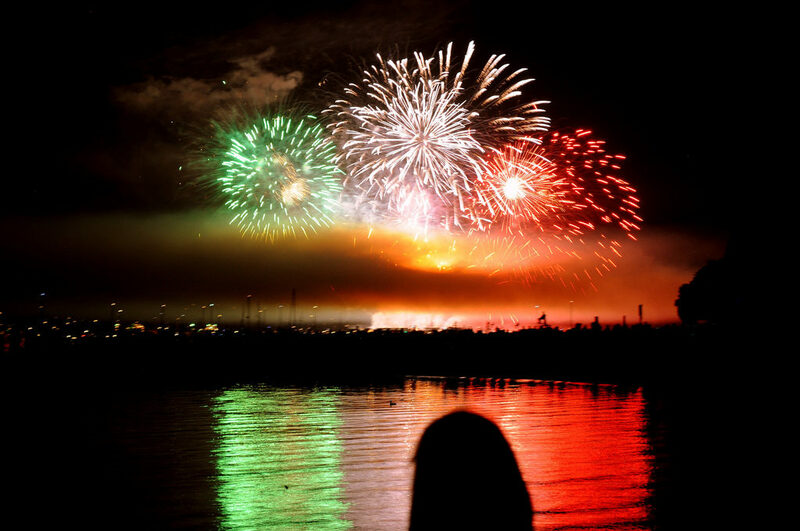 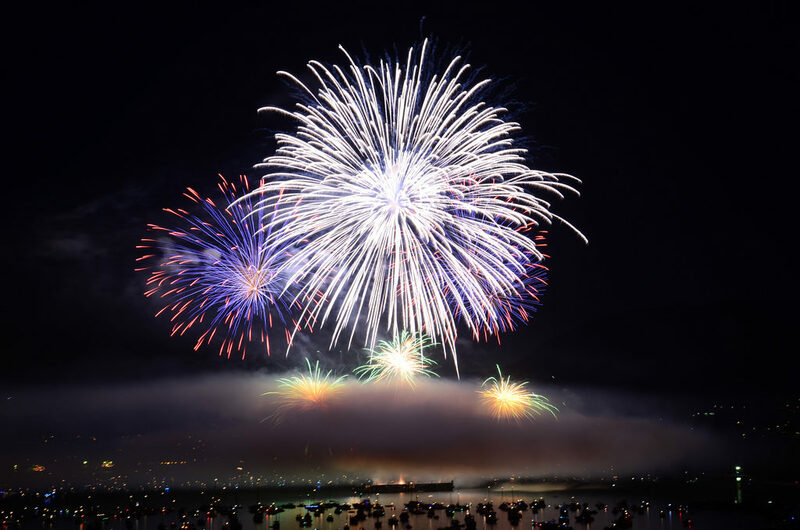 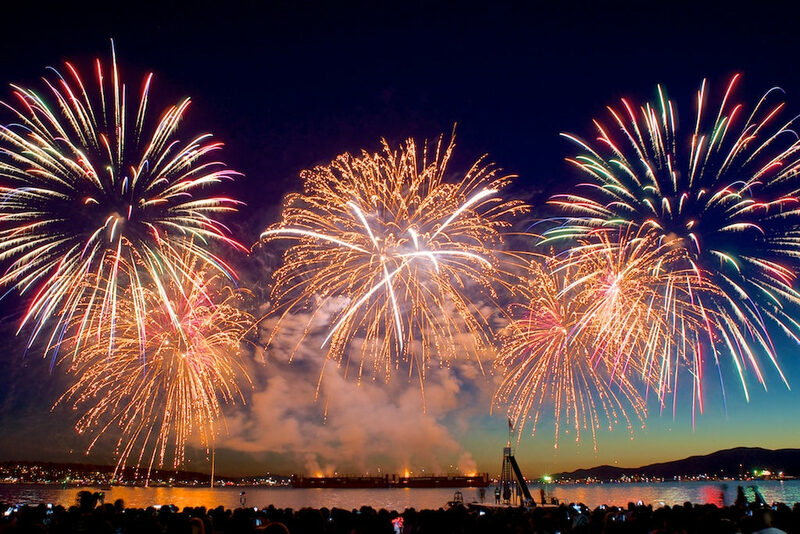 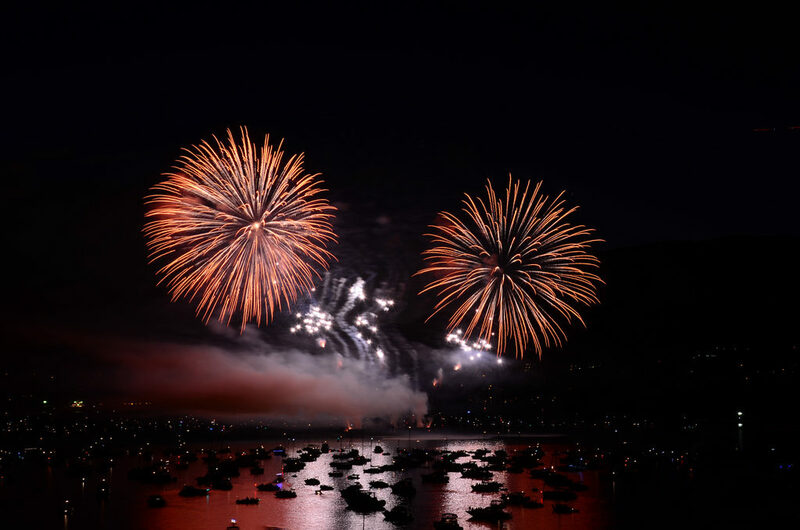 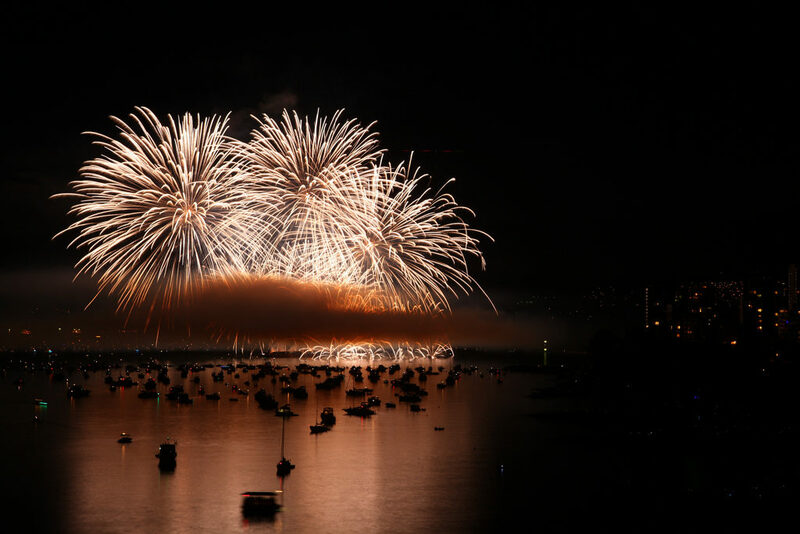 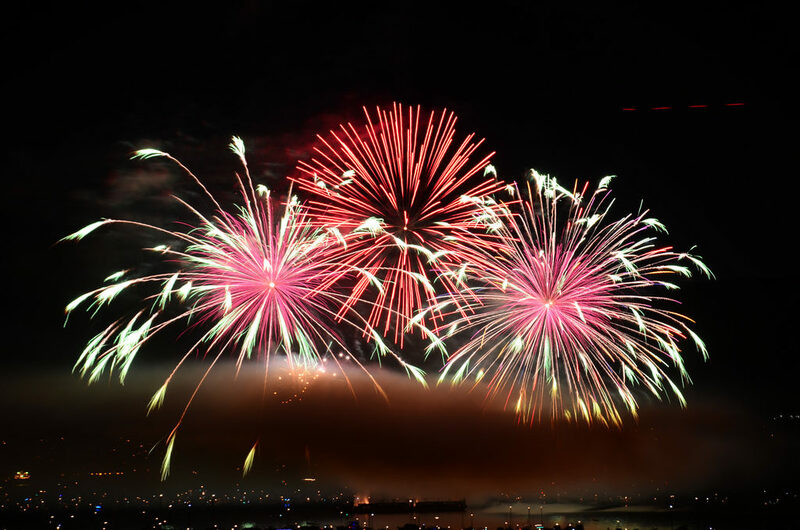 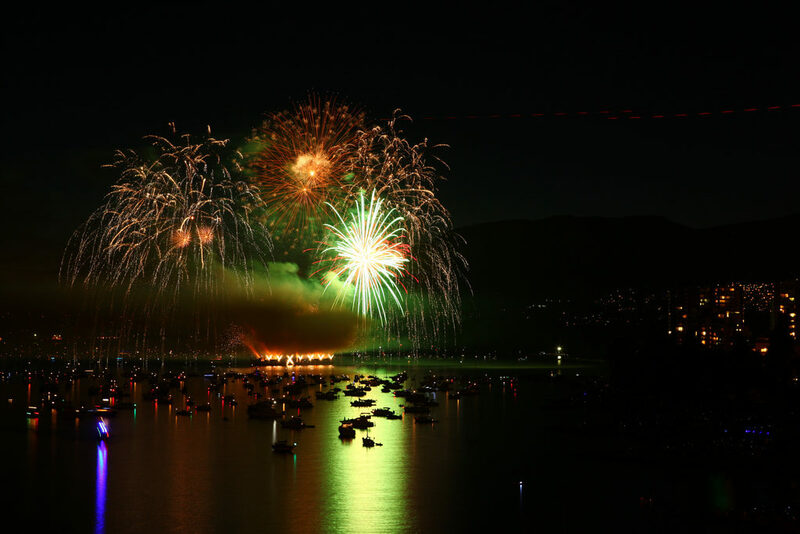 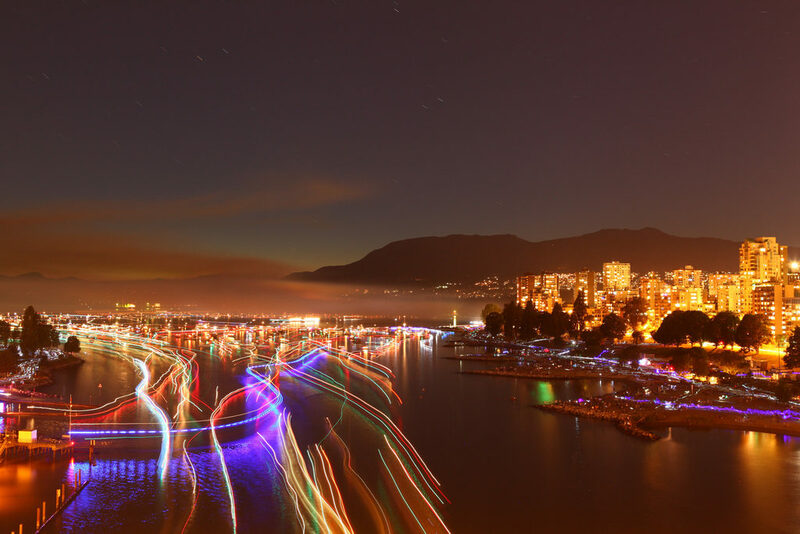 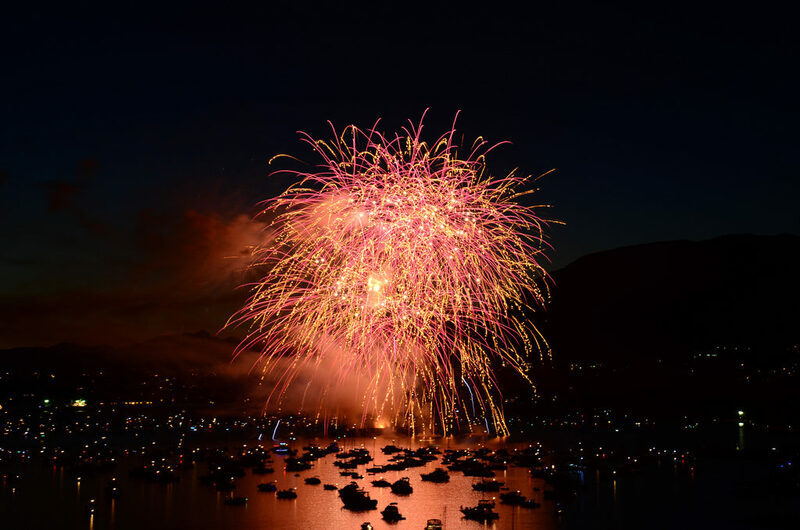 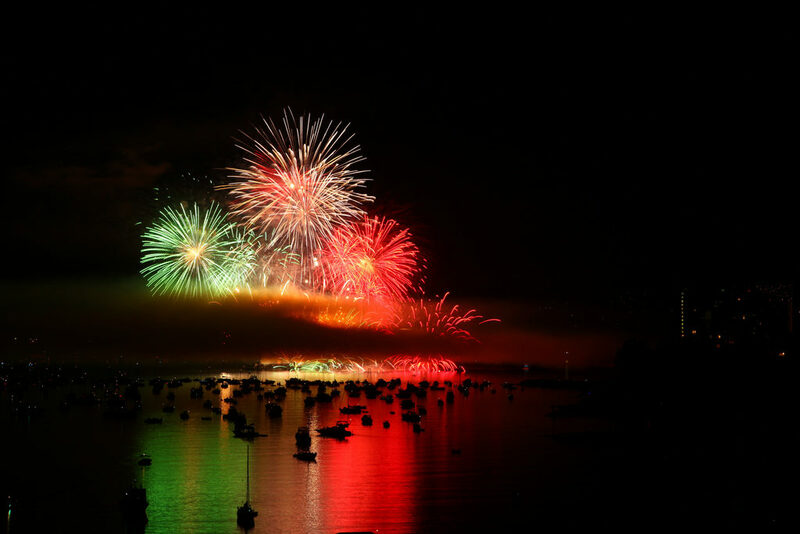 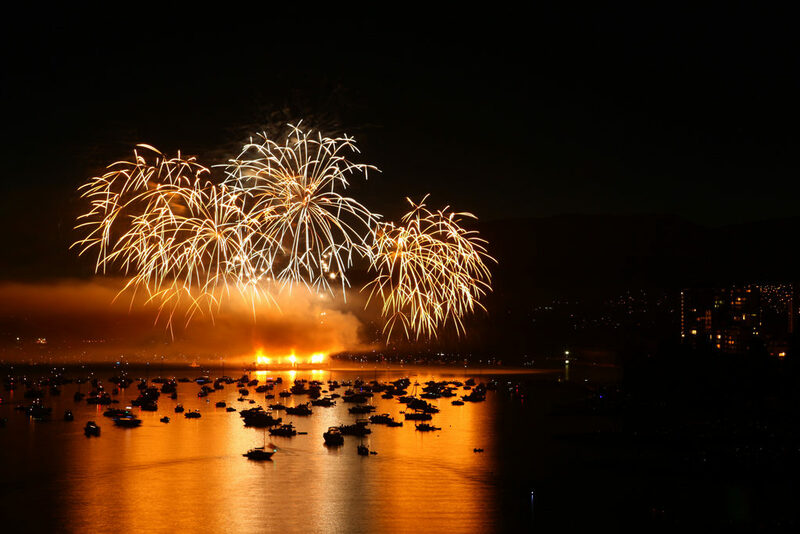 Italy wrapped up the 2012 Celebration of Light with a spectacular show in English Bay on August 4, 2012. 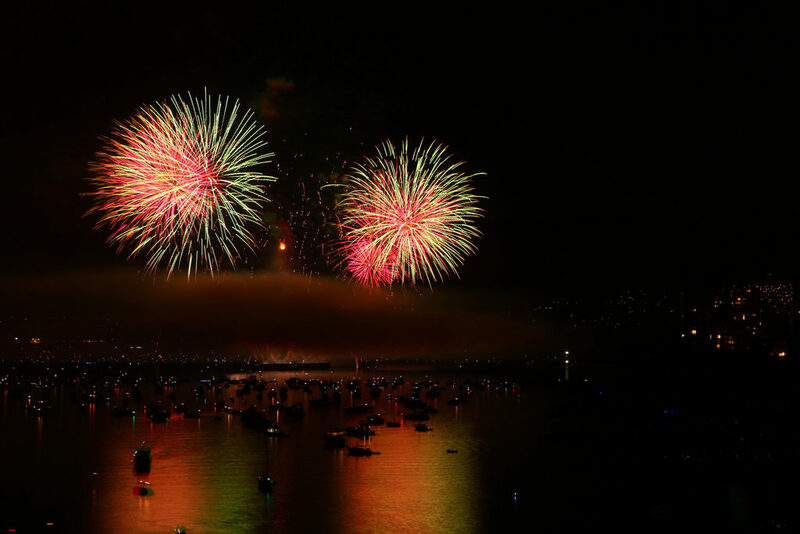 Check out the photos from the fireworks finale. 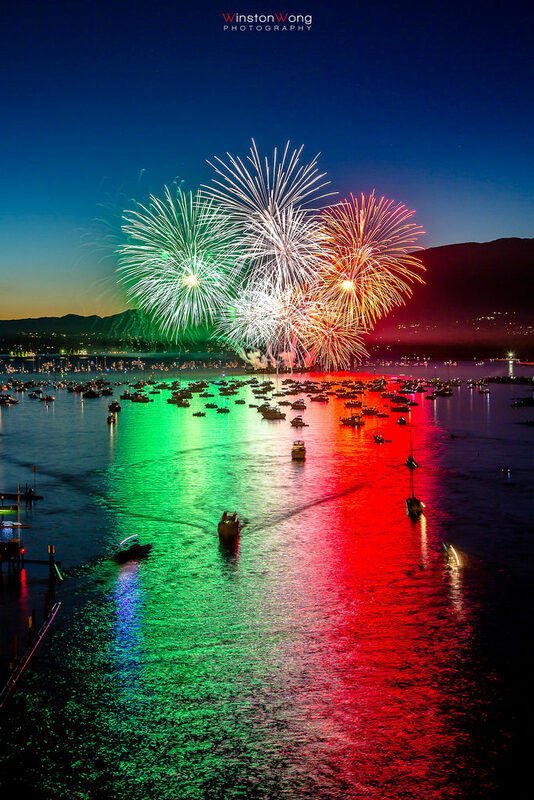 The Italian team Pirotecnica Soldi thrilled the estimated 400,000 spectators who flocked to beaches and vantage points surrounding English Bay Saturday with a dazzling display of light, colour and fire, synchronized to crowd-pleasing dance beats and hits by artists like David Guetta, Avicii, Maroon 5 and Coldplay. 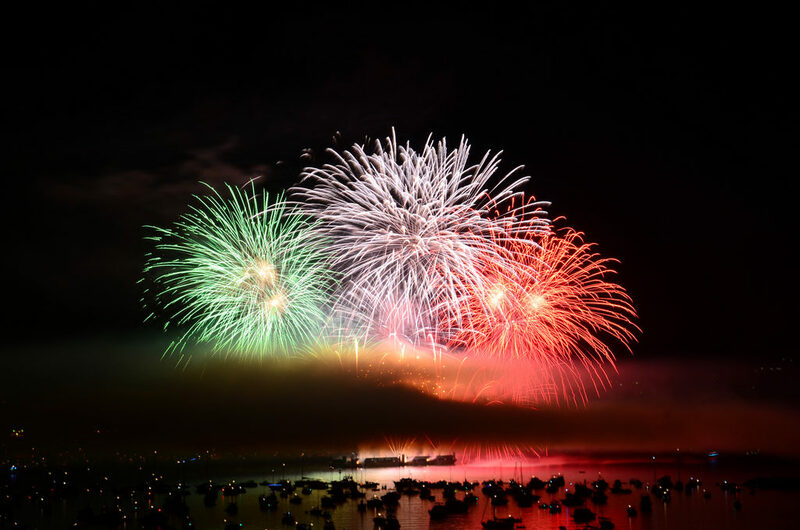 It was a close three-way match but in the end Italy edged out first-time international competitor Vietnam, which performed on July 28, and Brazil and its Aug. 1 Carnival-themed display. 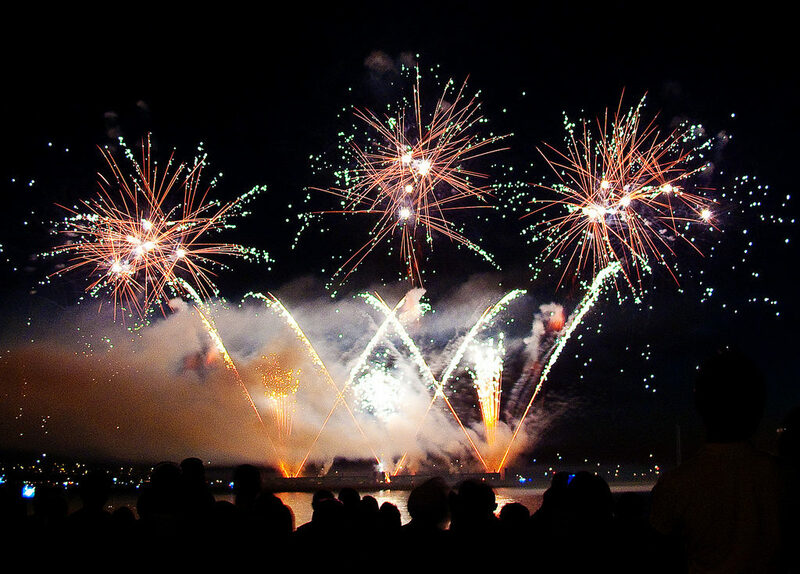 The competition was judged by a panel of six judges based on creativity, innovation and the soundtrack. 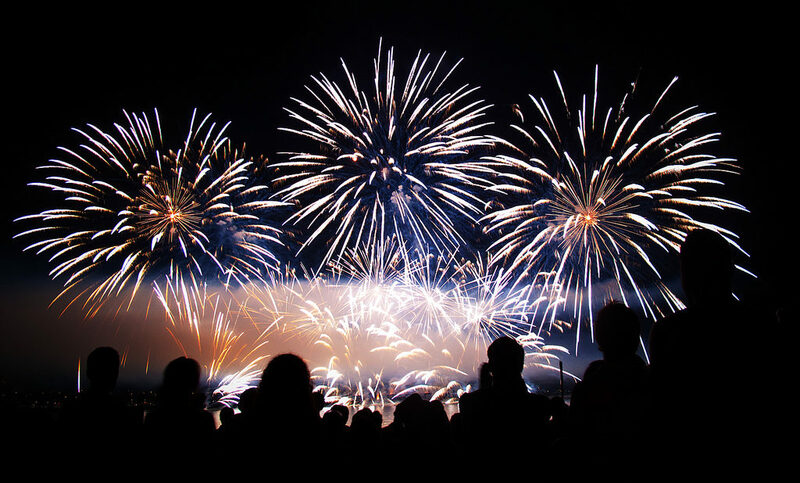 For the first time, members of the public were able to cast a vote for their favourite performance online or through mobile apps. 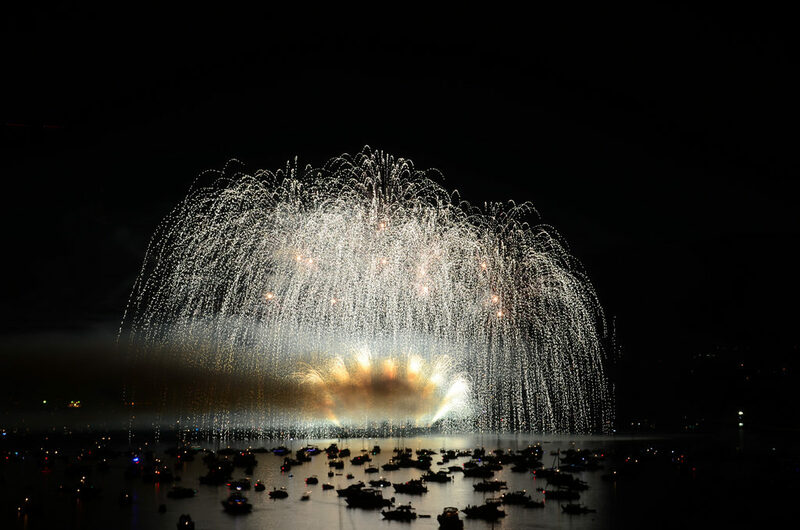 The public’s marks were tallied with the judges’ scores for the final results.